Insight from Apartments.com reveals “Preferences in Today’s Renters”, giving property managers and landlords a unique look into ways to fill vacancies faster and attract quality tenants. 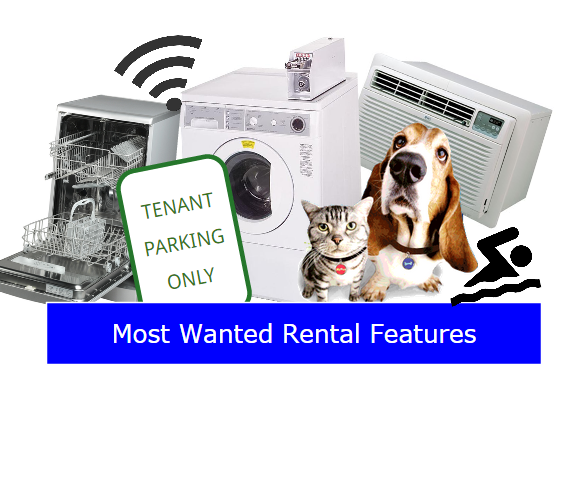 Previous articles on Rentec Direct’s Blog reveal rental property amenities and features that can improve a unit’s desirability. 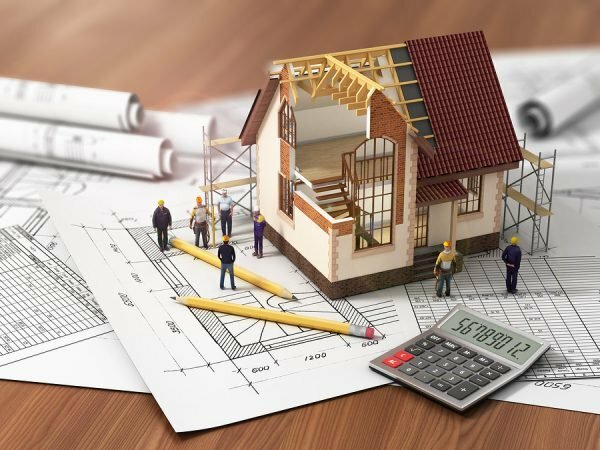 Evaluating your property’s desirability can affect your rental rate and help fill vacancies faster with the most qualified tenants. Apartments.com reports the most attractive features, according to current renters, on the interior, exterior, and in the common areas of a rental property. Respondents also noted which features are unnecessary and which are considered a nice bonus but do not affect their rental decision. This insider’s look at what real renters value in their rental unit gives landlords an idea of what upgrades or amenities to focus on to add value to their rental property’s desirability. Air conditioning: If you rental unit isn’t designed with central air conditioning, try installing a window unit for the hot weather months. This makes one less thing for your tenant to find, purchase and install themselves. High speed internet: Most tenants want (need) access to internet in their homes. Including internet in the price of the unit is one of the most appreciated interior features. Rental software makes routine billing, for things like internet services or utilities, an easy expense to account for when it comes to charging your tenants and reporting the property’s performance. If you don’t want to include internet services with your rental unit, provide your tenant with a list of different internet providers in your area. Washer and Dryer in unit: Having a washer and dryer in unit will make your property more desirable than one which does not include one. Other desirable interior features: Dishwasher, new or nearly new kitchen appliances, and dining room or eat-in kitchen. 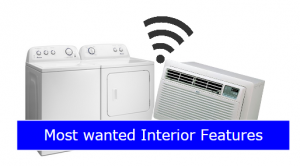 Renters want rental properties with air conditioning, washer/dryer in unit, and internet services. Unnecessary Interior features: Hardwood floors, fireplace, alarm system, granite or high-end counter tops, high-end fixtures, spa or hot tub in the unit, and rent-to-own capabilities. 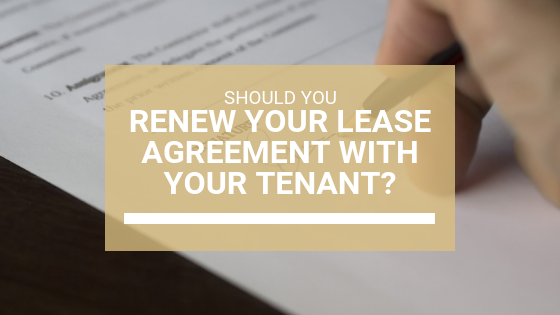 Unnecessary interior features are seen as an added bonus to renters but wont make or break their desecison when signing a lease. Common Area Features – Renters seek properties with common area amenities that add convenience to their lifestyle. No charge for dedicated parking spot: Most renters want a dedicated parking spot included with their rental property, this is especially important when parking spaces are hard to come by in cities or high traffic locations. Pet-friendly property: With over 70% of renters owning pets, offering pet approved rental properties greatly increases your potential pool of renters. 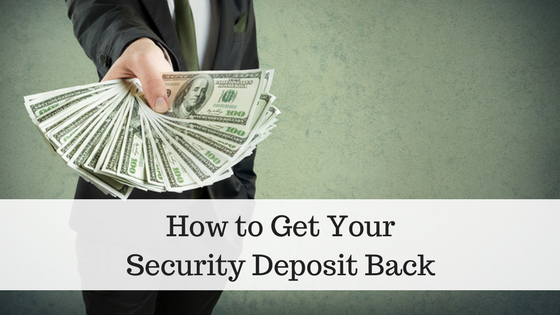 Look into your state laws about charging a pet deposit to cover the cost of any damage incurred by a pet. Washer and dryer in building: If you cannot provide a washer and dryer in the unit, renters want the convenience of accessing laundry facilities on site. Landlords can consider offering coin-operated laundry machines in a multi-family unit to cover the cost of water, maintenance and repairs. Other desirable Common area features: Pool, fitness center, short-term leases, access to recycling. 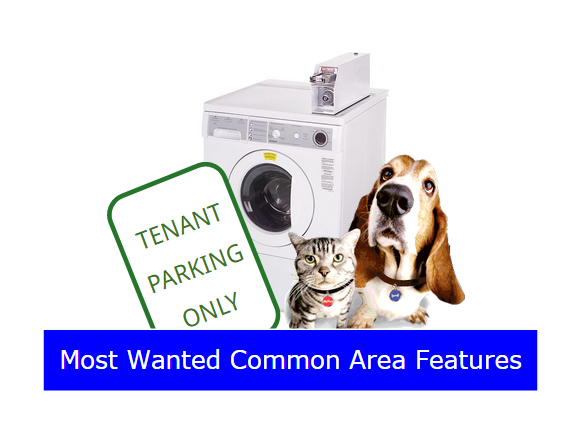 Renters want parking, pet friendly properties and laundry facilities included in the common areas of their rental properties. Unnecessary Common Area Features: Roommate finding services, concierge services, doorman or security guard, elevator, parking offered for additional charge or fee. Unnecessary common area features are seen as luxury expenses and most renters don’t need them included in their monthly rent. Near public transportation: Walkability is becoming one of the biggest factors affecting housing market trends. Renters rely less on cars for transportation and are seeking to live in places with access to public transportation to take them to work and retail hubs. Walk-up unit: Apartments that don’t require an elevator or more than 3 flights of stairs to access, top the charts as the most sought after building type. Unnecessary Exterior Features: free standing building or house, high rise unit. 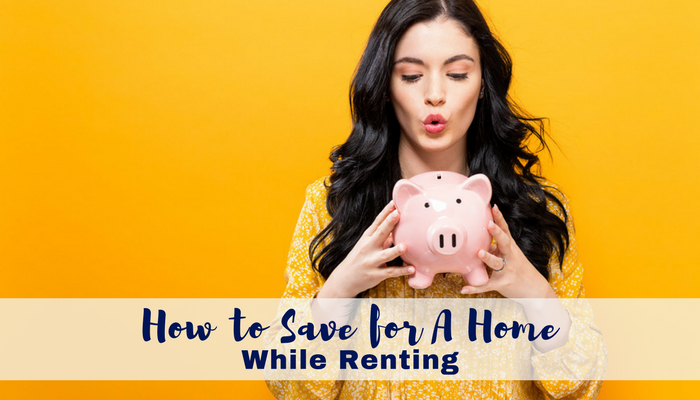 Renters understand that most apartments will have shared walls so don’t used free-standing buildings as a determining factor when evaluating a rental property. Ease of access is also valuable to renters who don’t want to inconvenience of high rise apartment buildings. As the rental market becomes more competitive with the average age of renters climbing and the pool of potential tenants growing, knowing which features real renters value will help property managers and landlords offer the most desirable rental properties.